I’ve talked about my disgust for the movie God’s Not Dead, and how I discarded Christian music. 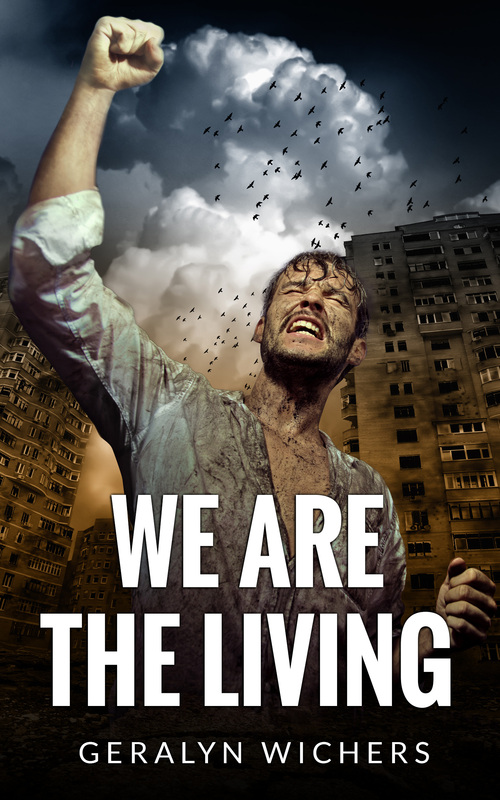 After I released We are the Living, I had a couple of good conversations with people simply because it wasn’t a “Christian book”, or at least, I wasn’t sure their junior high kids should read it. I feel the concept of Christian art has been misunderstood, and, as it is a subject I am passionate about, I thought it was time to discuss my philosophy of faith and art with you over the course of the next few posts. In the field of imparting ideas, the piano and paintbrush are more powerful than the pulpit. Not to put down preaching. It is wonderful. But art has power to cross boundaries that sermons cannot, and that is why it is important that we as Christians understand it. A preface: while informed by Scripture and Christian artists and thinkers, this is my humble opinion. No doubt it will evolve as I do. Can Christian Art be Defined? No explicit mention of film, literature or music is mentioned, but I expect there is little doubt that these are part of the arts. But what is Christian art? This is much more slippery–like a wet football, in fact. Here is the definition I’m going to work with: Christian art is that which is produced by a Christian, in obedience to, and to the glory of God. But what glorifies God? That is where things become more difficult. What is the Call of the Christian Artist? Madeleine L’Engle said, “The artist must be obedient to the work, whether it be a symphony, a painting, or a story for a small child. I believe that each work of art, whether it is a work of great genius, or something very small, comes to the artist and says, ‘Here I am. Enflesh me. '” If God calls his child to art, the art becomes his or her duty. But the manifestation of that art is their unique calling. Some will be called to hip-hop, like my friend Malcolm. 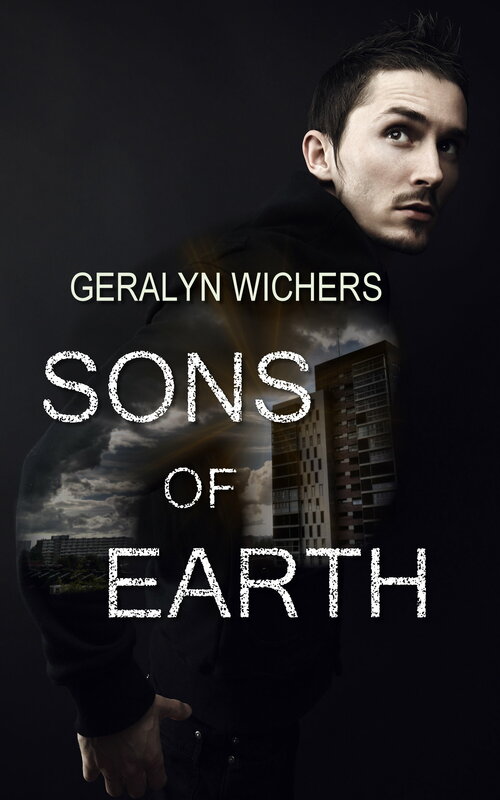 Others will write speculative fiction, like me. And some will write Amish romances (which I neither understand nor enjoy, but others love), some will do acrylic paintings, and some will dance. Some will write to a strictly Christian audience, and some will write to a mainstream audience. Each field needs Christians who are obedient to the works God has prepared in advance for them (Ephesians 2:10). Excellent. The Christian must perform or create their art to the best of their ability. Where they lack, they must practise, research, and submit to mentorship by more accomplished artists. There is no half-heartedness here. There is no ‘I won’t memorize my lines for the church play’. There is no ‘I’m not getting paid’. It is your best, or nothing. Courageous. When you are inspired to a work, the decision to do or not to do must be based on conviction and wisdom, not fear or selfish ambition. I believe this applies, especially, to censorship. Censorship is sometimes necessary, but it should not be because you are afraid to not conform, or because you want people to like you. Rather, it is because you think you’ve transgressed beyond God’s laws, or good sense. The truth is NOT always sweet to the ears. Just because it is scary does not mean it is wrong. Truthful. Christian art cannot fall victim to denial, self-indulgent fantasy, or a lack of integrity. This is not to say that it cannot be ‘fictional’. I’ve often said that just because it’s fiction doesn’t mean it’s not true. Simply, Christian art must not engage in deceit, nor try to make the receiver believe an untruth. The Apostle Paul said in Ephesians 5:1, “Walk as children of light (for the fruit of light is found in all that is good and right and true), and try to discern what is pleasing to the Lord. Take no part in the unfruitful works of darkness, but instead expose them” (ESV). What an excellent description of our mandate as artists! When we are obedient to the work, we produce what is good, right and true, and we expose darkness. This takes courage, for sometimes the darkness we expose resides within us, and we wrestle with our selfish desires as we create. But out of this courage comes work that can probe where no scholarly literature or sermon can go. That is the nature of art–to bypass the well-guarded gates of the mind, and go straight to the soul. Which means that art can be very dangerous as well. In the next post I will discuss why I departed from the genre of Christian fiction, and where Christian art may go awry. Dorothy Sayers, Why Work? Read this excellent essay on the sacredness of work here. Madeleine L’Engle, Walking on Water. A rambling but inspiring account of her philosophy of Christian art. I really enjoyed her perspective.